The Lifetime 6' Wave™ Kayak is specifically designed to be safe and durable for kids ages 5 and up, or up to 130 lbs. 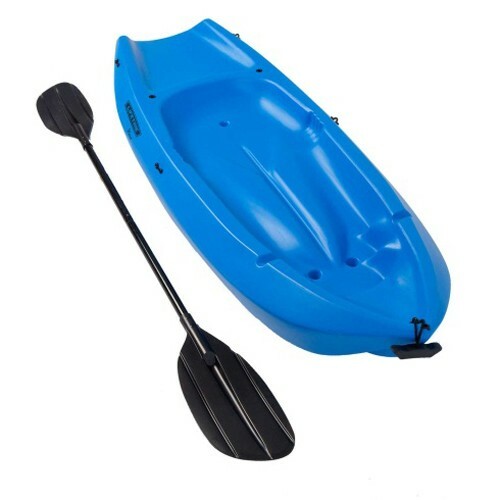 Featuring great stability, a swim-up step, scupper holes, and much more, the Wave is perfect for kids recreational kayaking. Available colors are Blue, Pink, or Orange. 1-year limited manufacturer warranty.